Still Game star Jane McCarry joins Mum's the Word 2! 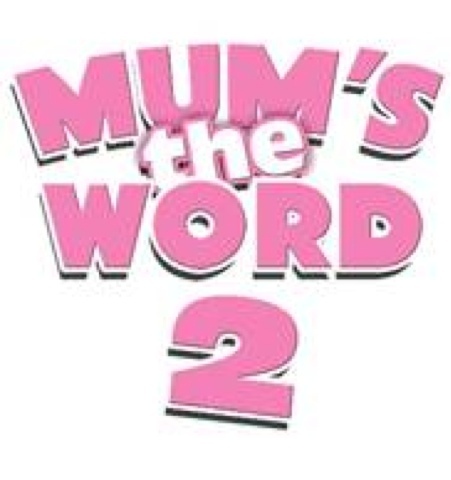 Still Game favourite Jane McCarry will star in the brand new production of Mum’s The Word 2. The comedy actress will join an all-star cast including Libby McArthur(River City), Suzie McGuire (former Radio Clyde presenter), Lorraine McIntosh(Deacon Blue) and Julie Wilson Nimmo(Balamory). The Scottish tour commences at the King’s Theatre Glasgow from Tuesday 26 until Saturday 30 January. Jane McCarry is best known for her portrayal of nosey neighbour Isa in the smash-hit Still Game television and stage shows. However, as an actress her career spans the genres: her most recent works include starring roles in Arthur Miller’s The Last Yankee and Jack and the Beanstalk at Gaiety Theatre Ayr. 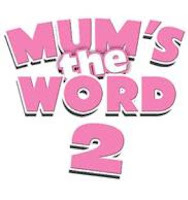 Mum’s The Word 2 is a brand-new version of the original hit show detailing the comedic horrors of rearing young children and now updated to include the horrors of living with teenagers. Join the Mums, now ‘older and wider’, on their journey into the parenting nightmare that is teenagers! This hilarious follow-up retains many of the funniest moments from the original production as it moves one-step-beyond into, not just the lives of their teenagers, but how the mums feel about growing older, their families and their relationships. Both funny and emotional by turn, this is the ultimate mum’s night out.